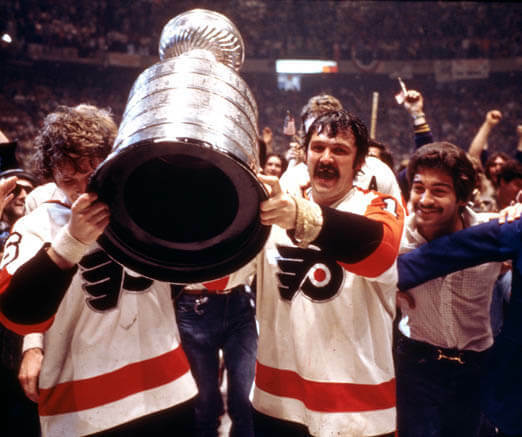 The 1974 Stanley Cup Final was contested by the Boston Bruins and the Philadelphia Flyers. The Flyers made their first Final appearance and the Bruins returned to the Finals after having won the 1972 Stanley Cup Finals. The Flyers won the best-of-seven series four games to two and became the first team from the 1967 Expansion to win the Stanley Cup.